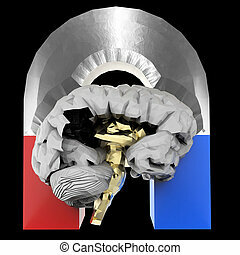 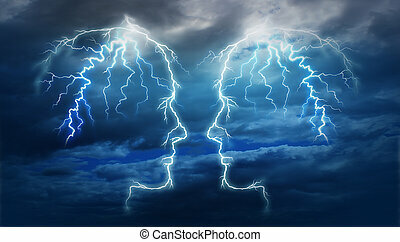 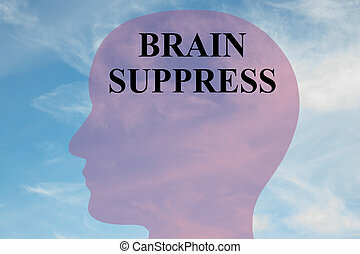 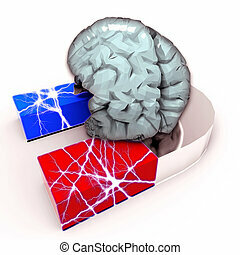 Render illustration of 'BRAIN SUPPRESS' script on head silhouette, with cloudy sky as a background. 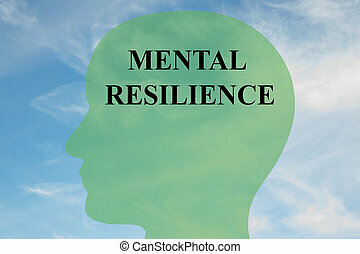 Render illustration of MENTAL RESILIENCE script on head silhouette, with cloudy sky as a background. 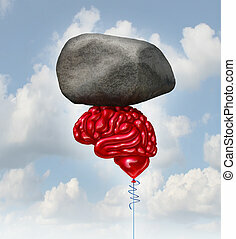 Brain concept. 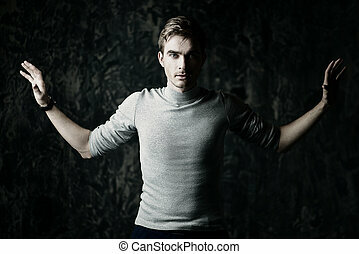 A man stands with his arms outstretched. 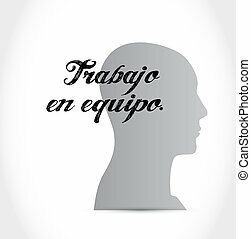 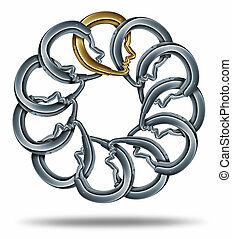 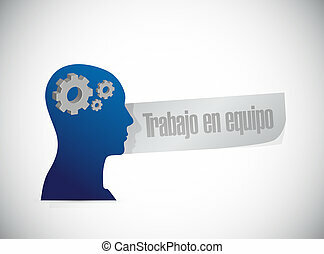 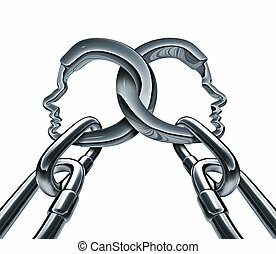 Unity strength and business group partnership as two metal chains shaped as a three dimensional human head linked together in a strong team network for success isolated on a white background. 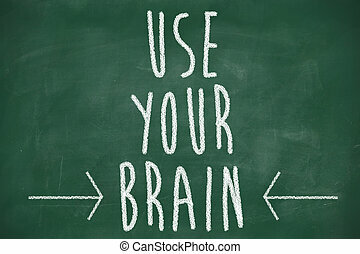 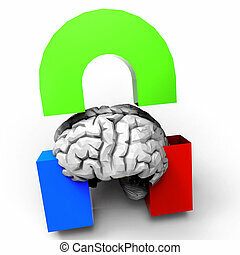 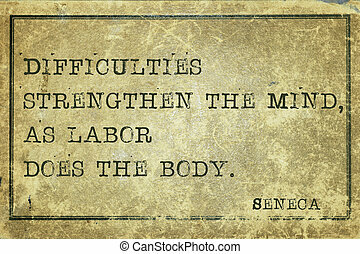 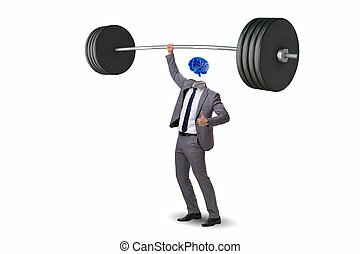 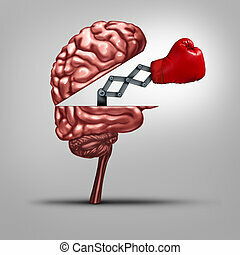 Strong memory and brain strength symbol as a human thinking organ opened to reveal a boxing glove as a concept for fighting alzhiemers disease and other dimentia illnesses or education tools to help competitiveness. 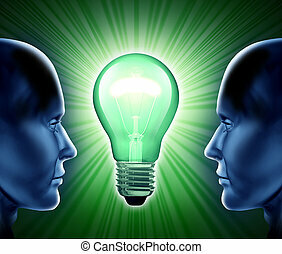 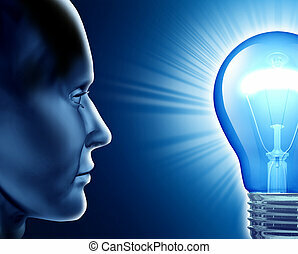 Vision of success symbol representing the human brain and the ideas from creative strength looking into a shinning lightbulb. 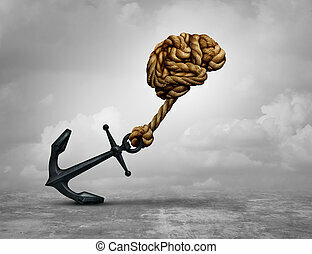 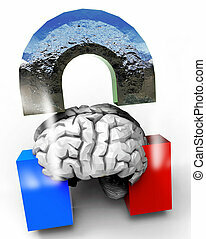 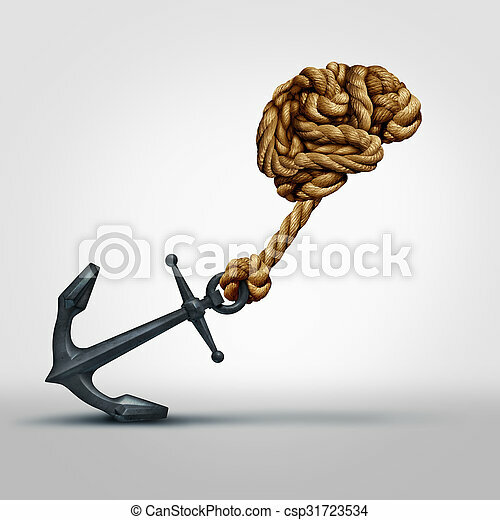 Powerful decision and power thinking concept as a human brain made of ropes pulling an anchor with 3D illustration. Creative team and idea partnership representing teamwork and cooperation in the world of inventions and business innovations. 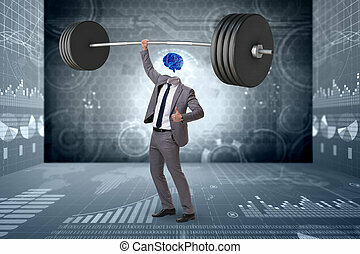 Group link made of gold and silver metal as connected chain links in the shape of a three dimensional human head merged together for a strong business team partnership and financial security. 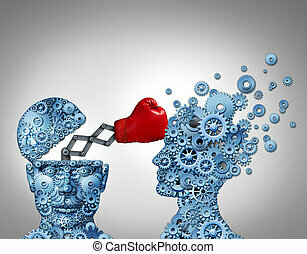 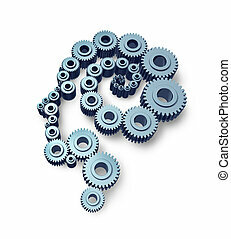 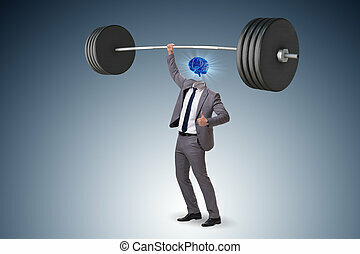 Business advantage with a secret weapon concept as a group of gears shaped as a human head punching and destroying the competition with a hidden red boxing glove as a metaphor for innovative corporate strategy and planning to win.